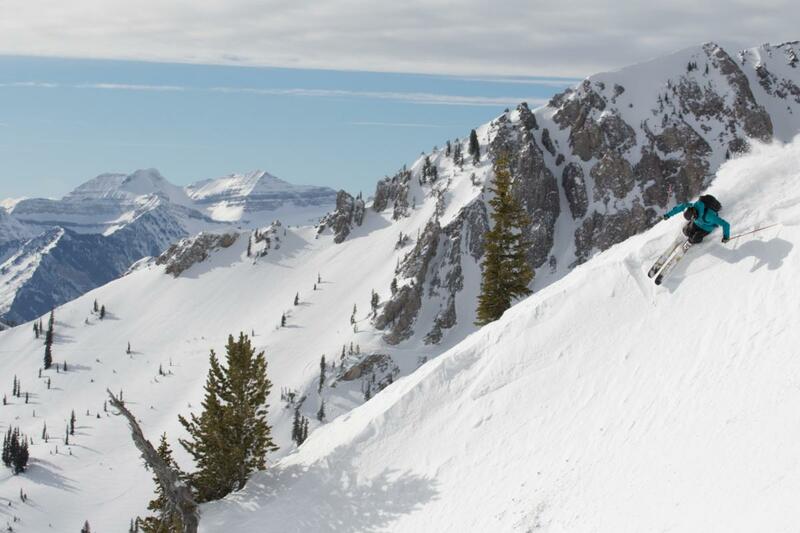 Every year as the signs of winter manifest, skiers and snowboarders flock in an uphill direction to take advantage of Utah’s unrivaled mountain terrain and snow. 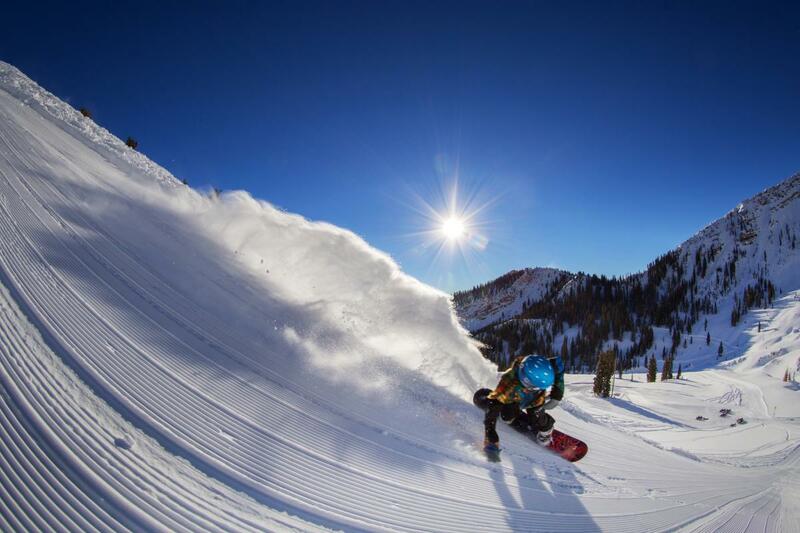 The fantastic conditions, clear mountain air, and legendary powder snow are just a handful of the reasons that make Utah such a great place to live and visit. The draw to escape to the mountains, however, comes along with a handful of drawbacks including parking challenges, traffic, and air pollution. 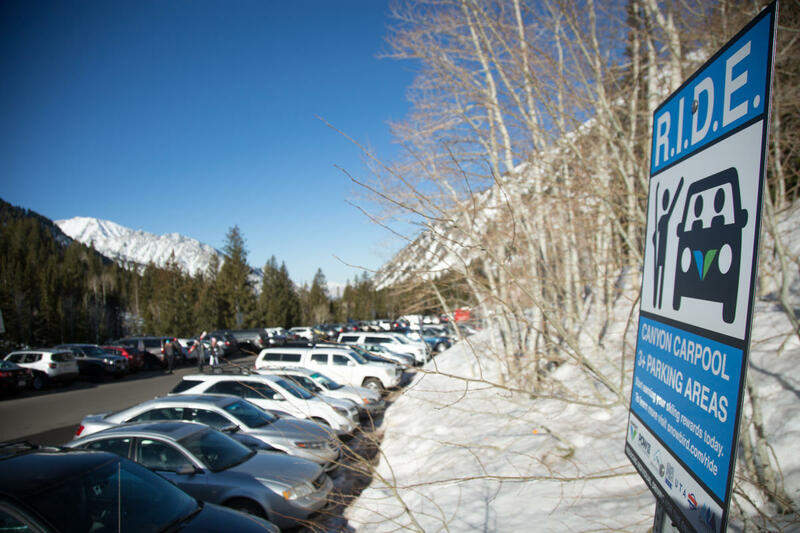 One Utah resort has taken the initiative to address this issue, providing riders with a neat opportunity to reduce their impact, earn rewards, and coordinate rides up Little Cottonwood Canyon. For the 2018-2019 season, Snowbird Resort remains committed to green initiatives and clearing the air with improvements to its R.I.D.E. program. R.I.D.E. stands for Reducing Individual Driving for the Environment and Snowbird plans to launch a new app early this season to incentivize and educate both guests and employees about the value and benefits of ridesharing. Snowbird’s ultimate goal with the R.I.D.E. program is to combat canyon congestion, improve air quality, reduce emissions, and empower people to realize the impact of their transportation choices. Snowbird’s Director of Sustainability and Water Resources, Hilary Arens, enthusiastically reveals “People have a hard time changing habits unless it’s easy or there is an incentive; if Snowbird provides both, we have the potential for great success with the R.I.D.E. program.” Soon, canyon guests will have the option to download the R.I.D.E. app and track their shared rides and trips on the UTA Ski Bus to Snowbird. Users may choose to either sync their contacts to identify friends to carpool with or they may opt to connect with any R.I.D.E. app user looking for a rideshare. The UTA Ski Bus schedule will also be incorporated into the app for easy access. For each carpool trip with three or more passengers and every bus ride up the canyon, R.I.D.E. users will earn points toward slick prizes provided by Snowbird. The first ride earns you a sticker pack, and five rides will reap you a nifty, reusable water bottle from HydraPak that can be easily stowed flat in your jacket and refilled throughout the resort. 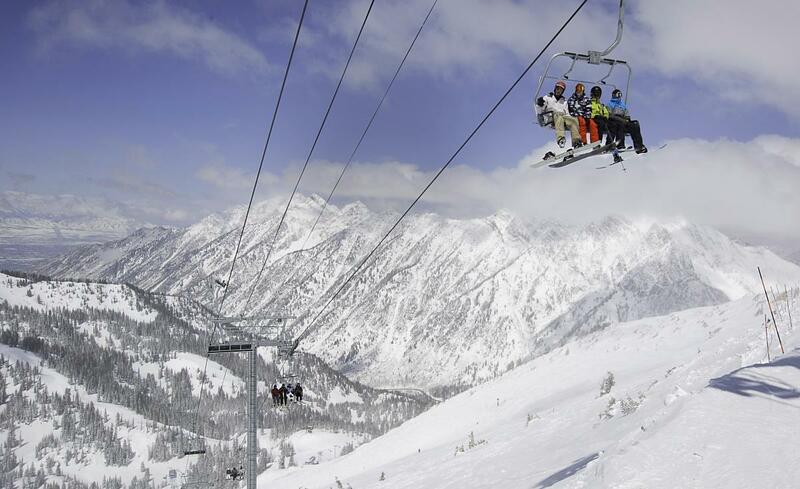 Complete ten rides and enjoy one half-price transferrable day ticket, compliments of Snowbird. As an added boon, cars with three or more riders will be awarded VIP carpool parking access at Entries 1 and 2. To further motivate people to reduce their carbon footprint, R.I.D.E. participants will also be entered into a monthly drawing for early access laps on the Gadzoom chairlift. To ride the lifts before anyone else has a chance to trace lines in the powder is truly a once-in-a-lifetime privilege. At the end of the season, the top three app users will all earn fantastic awards. The top spot will win Ten-2-Share lift tickets, 2nd place will enjoy two nights at The Cliff Lodge and the 3rd place rider will earn one night at The Cliff. Snowbird employees will also have their own version of the app to help them track their vanpool, carpool, or bus trips and earn employee rewards. Bonus points will be made available during major storms, holidays, or for those driving electric vehicles (which can now be plugged in and charged for free in the Entry 4 parking structure). Arguably the coolest feature of the R.I.D.E. app is that it will calculate the amount of carbon dioxide you’ve reduced based on your pickup location and the carpooling miles logged. This functionality truly has the power to transform behavior and motivate users to more carefully consider the miles they drive each day beyond trips to the mountain. Snowbird is helping to facilitate awareness about making eco-friendly decisions and providing opportunities for guests and employees to make meaningful changes. When Snowbird initially launched the program in 2016, ridesharing by employees and guests was tracked manually. Though successful, this time-consuming process inspired the idea for developing an app to collect the data. In the 2016-2017 season, the R.I.D.E. program helped eliminate over 224,000 miles of single-occupancy vehicle trips with their guests and employees. This was equivalent to saving 15,000 gallons of gas and preventing over 290,000 pounds of greenhouse gas emissions. The R.I.D.E. app represents a huge evolution in Snowbird’s commitment to promoting environmentally conscious measures. Looking to the future, Snowbird has designed the app to be scalable and transferable, so that other resorts may onboard their own R.I.D.E. programs and incentives. 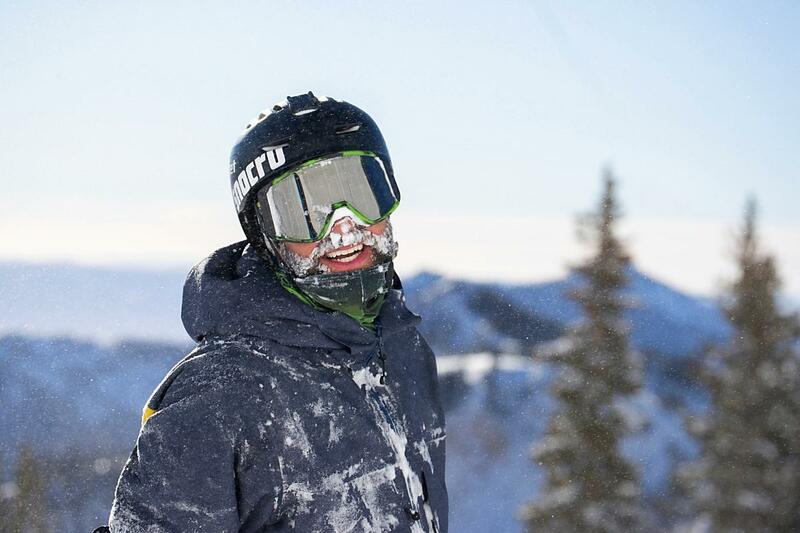 Already, El Dora Ski Resort in Colorado and Lee Canyon in Nevada plan to launch their R.I.D.E. programs this winter. 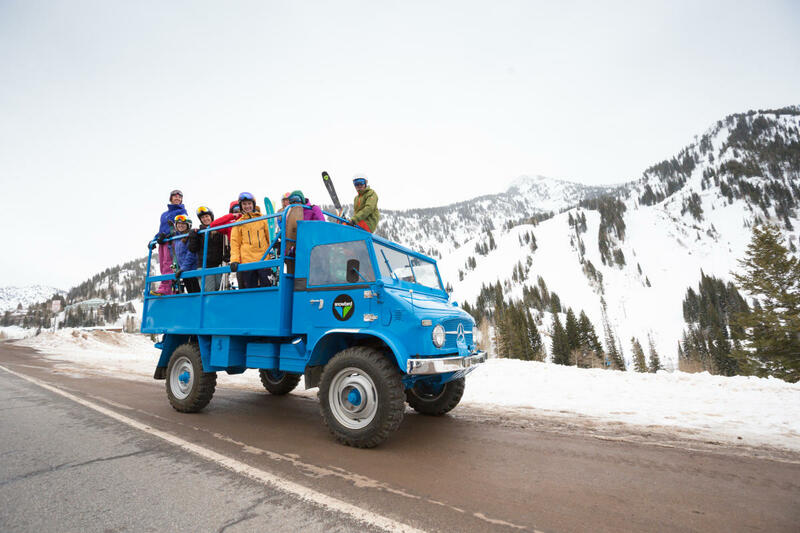 Down the road, Snowbird hopes to work with the other resorts to encourage ridesharing to ski areas, starting with other resorts in Utah. These positive changes to the R.I.D.E. 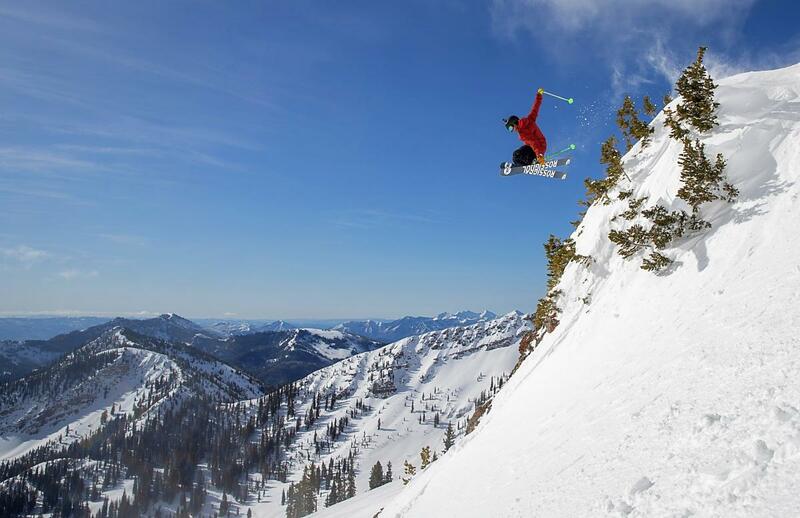 program have the potential to shape the way skiers and boarders travel to the mountain. SaysArens, “It is important to Snowbird to identify tangible and significant ways to help improve air quality and reduce traffic congestion. 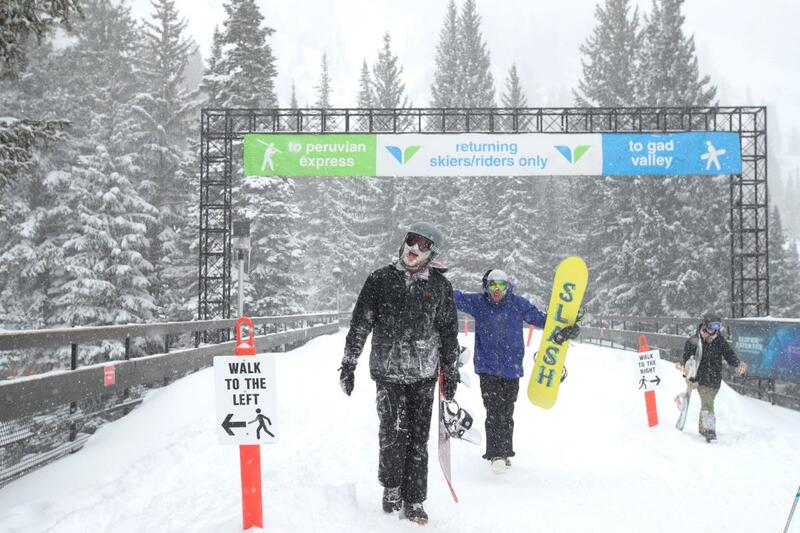 We want people to come to Snowbird, while providing solutions that can help them reduce their carbon footprint.” Bydirectly facing the numerous issues and challenges associated with its close proximity to a large metro area, Snowbird hopes to keep the Wasatch healthier. Before you head up to experience the clean air and lofty peaks of Little Cottonwood this season, download the R.I.D.E. app and commit to a greener future.